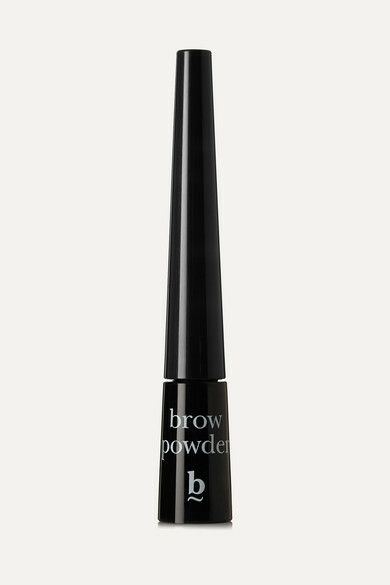 Repair overplucked or uneven brows with this pigment powder from B The Eyebrow Experts. 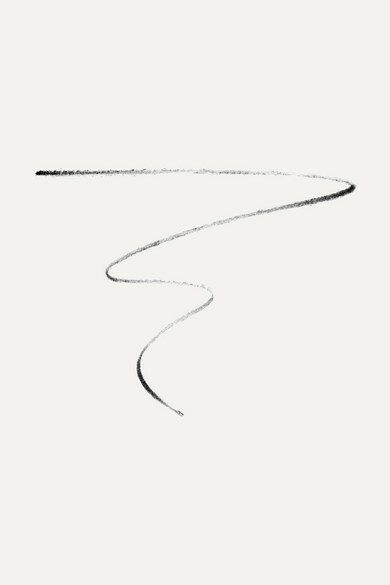 Whether your want to achieve dramatic or subtle definition, its silky texture and soft applicator tip lets you create the perfect shape with professional looking results. 'Cardamom Pod' is most flattering on dark-brunette to black hair tones.